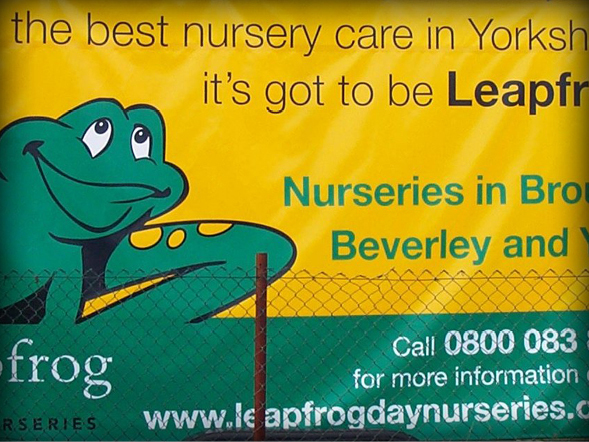 From a small personal one-off banner to a large building wrap, Interior banner or exterior banner at SignsDisplay.com we will be able to produce and deliver/fit on time and in-budget. 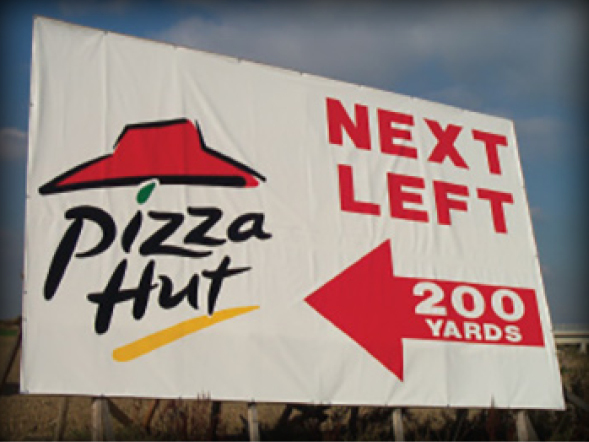 We use a combination of roll to roll, digital, flat bed wide format printing, in addition to the traditional sign making techniques of using vinyl cut decals applied to the face. We will ensure we select the most suitable process to create the perfect product every time. Our in-house banner finishing allows us to sew / stitch hems to each edge, add pocket loops and/or weight bars if required. 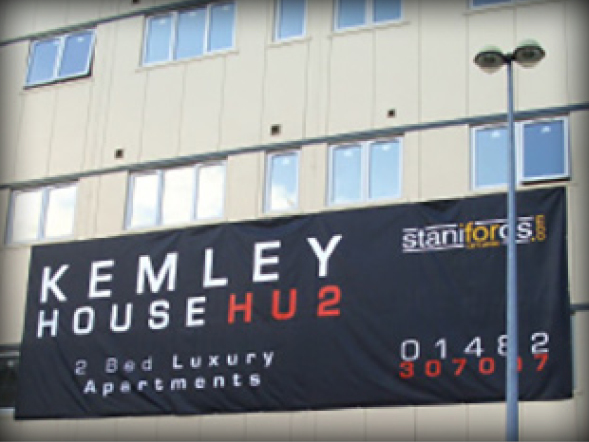 All banners supplied with fixing eyelets unless otherwise stated. 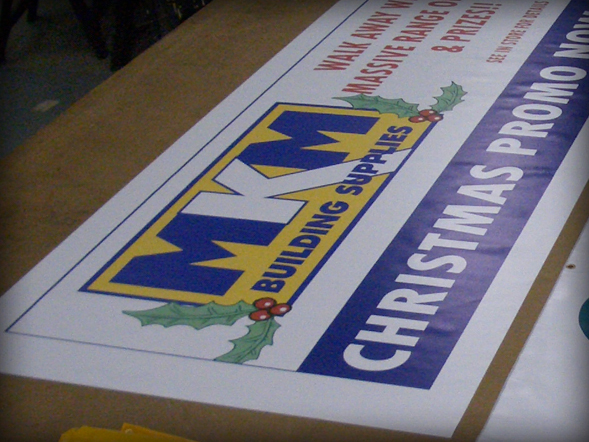 Fast turnaround time on all our banner products. 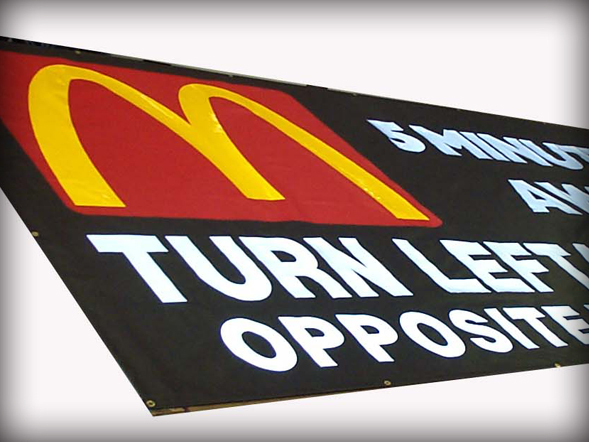 Banner frame & support systems. 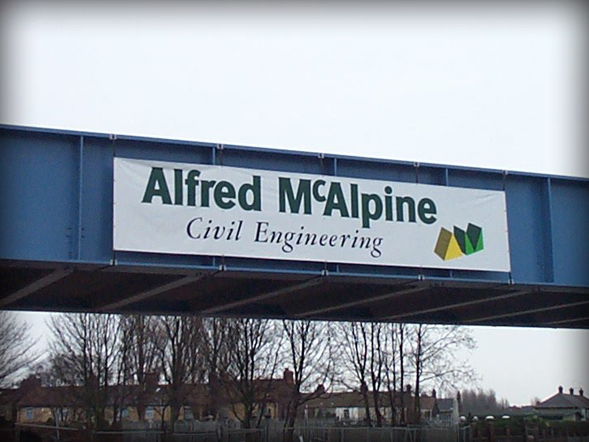 Signs Display .Com are able to produce & despatch ‘mass campaign banners’ as part of our corporate banner service. 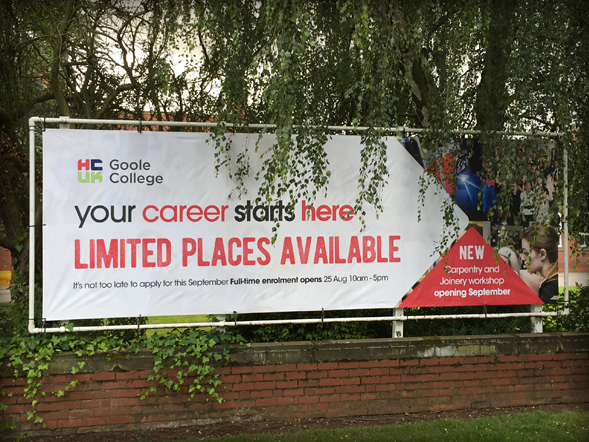 This is ideal when many banners are needed at various site locations for events such as company promotions and new offers.